Just days ago, you were packing your things up and saying goodbye to college friends. Fast-forward nearly five weeks and you’re packing your suitcases and saying goodbye to family and friends from home. It’s quite natural to feel overwhelmed by the start of second semester, but we at the Clog want you to feel empowered, motivated and ready to conquer this semester. Listen to our carefully curated motivational playlist to remind yourself that it’s a brand-new year, it’s a brand-new semester and you’ve got an empty slate to start off with. It’s easy to feel low or overwhelmed when you suddenly get hit with endless amounts of schoolwork, but don’t forget that you hold all of the power you give yourself. 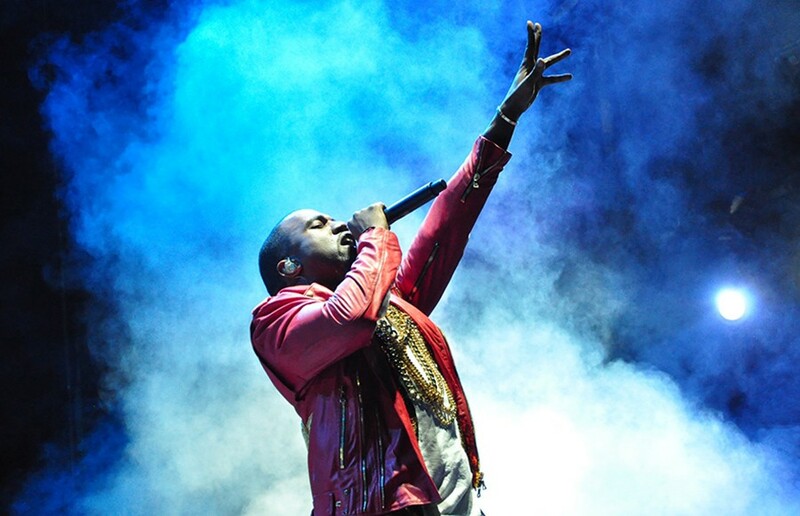 Yeezy is talking about YOU — you’re the superhero and this, ladies and gentlemen, is your theme song. Just let go of all the extra noise surrounding you and focus on your end goal, whatever that may be. Yeah you do! While you don’t have to turn every assignment, conversation or game into a life-or-death competition, it’s important to remember that you’re a confident individual who woke up ready to win today. You’re a winner, and a little reminder from DJ Khaled doesn’t hurt every now and then. Drake speaks nothing but the truth from the six. Imagine where you want to be at the end of the semester. Strive to get the grades, job or personal-best mile time that you want. In mid-May, you want to be able to say that you worked all night, didn’t stop and now you’re here. Even if you don’t reach your goal, you tried your best and that’s what ultimately counts. Feeling tired? Weak? Ready to give up? Don’t. While Eminem understands the emotions you’re going through, he doesn’t want you to stop now. Find your inner strength. Find your power. Don’t give up. Sprint the next few months and then take a break. Keep your dreams big and be a leader, not a follower. Don’t let other people get to you — we at the Clog know you’ve got this and it’s up to you to execute your plans diligently and successfully. You. Are. Thunder. Make people fear you a little bit when you walk by them. It’s only the first week of school, but it’s the perfect time to motivate yourself and start the semester off strong. While you’re probably missing vacation and maybe even home right about now, just remember your end goals and slowly work toward them step by step.